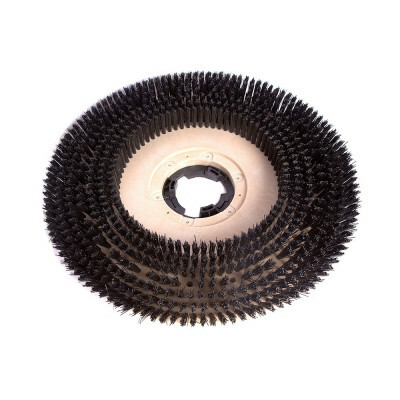 This bush is made to fit the Tornado 20 inch EZ Floorkeeper auto scrubber machine as well as Tornado's 99105A, 99105AG, 99105B, 99105BG, 99125B & 99125BG models. 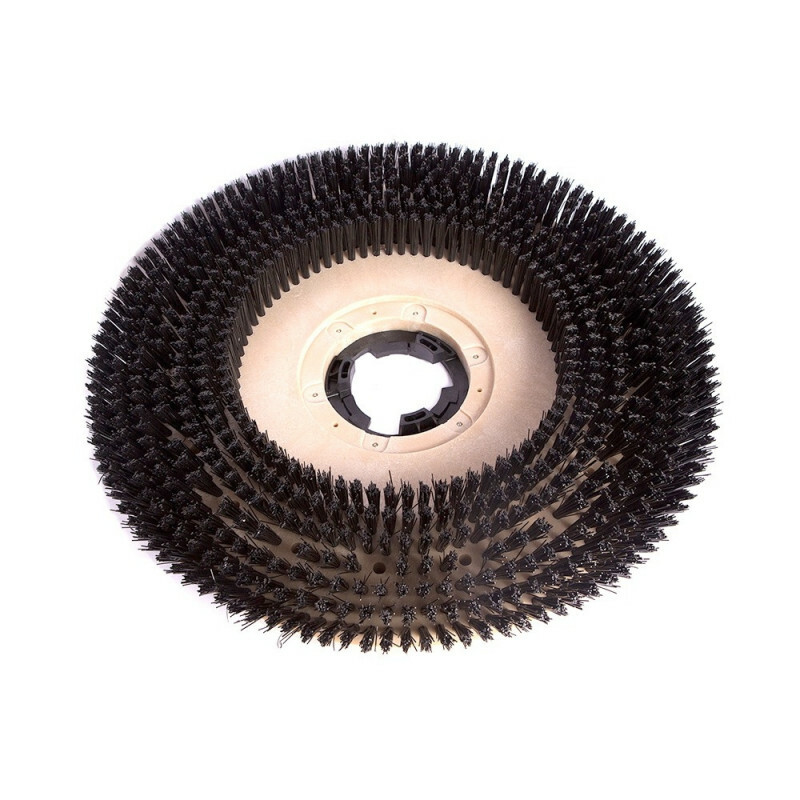 For more aggressive options, please check out the 20" grit brush we also have available. 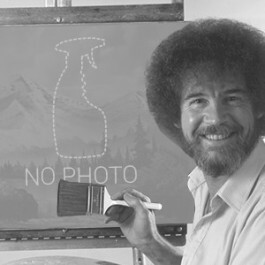 Please feel free to take a look at our complete line of scrubber brushes for other options. We also have many other walk behind floor scrubbers and rider scrubbers available in different gallon capacities and scrubbing widths. Customers who were interested in the Tornado® 99260 Black Everyday Scrub Brush were also interested in the following items. This is a review for the Tornado® 99260 Black Everyday Scrub Brush.